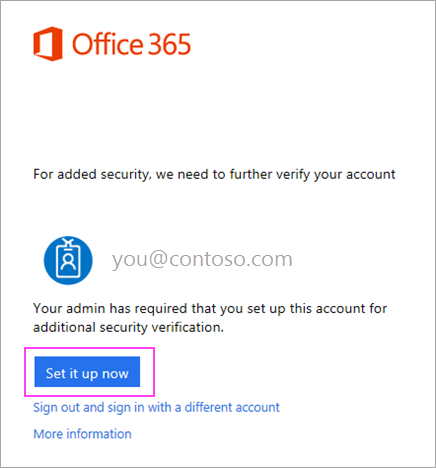 If your organization is using 2-step verification for Office 365, the easiest verification method to use is Microsoft Authenticator. It's just one click instead of typing in a 6-digit code. And if you travel, you won't incur roaming fees when you use it. Download and install the Microsoft Authenticator app for Android, iOS or Windows Phone. Open a browser on your computer and go to portal.office.com. 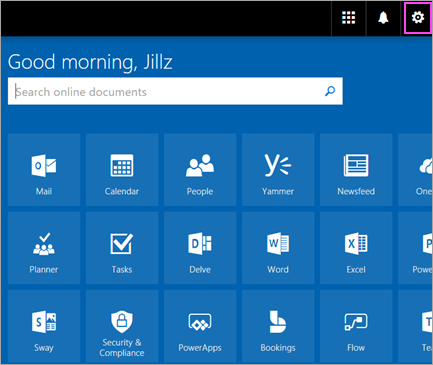 Sign in to your Office 365 for business account. Click Set it up now. Choose Mobile app from the dropdown. Make sure "Receive notifications for verifications" is selected. Click Set up. Choose Settings > Office 365. Choose Security & Privacy > Additional security verification > Update my phone numbers used for account security. In the drop down box under What's your preferred option, choose Notify me through app. 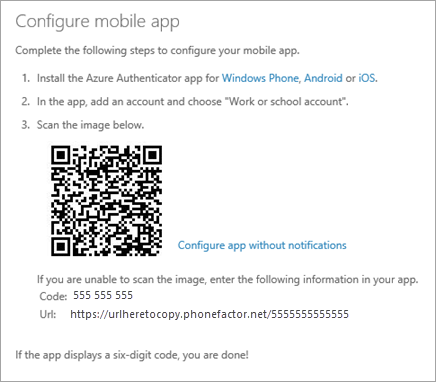 Check the box for Microsoft Authenticator app, click Configure. Wait for configuration pop-up box. You should see a window on your computer that looks like this. Open the Microsoft Authenticator app on your phone. 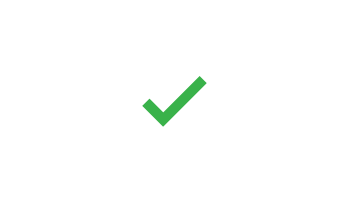 Tap the + > Work or school account. Use your phone to scan the QR square that is on your computer screen. iPhone users may have to enable the camera in Settings in order to scan. If you can't use your phone camera, you'll have to manually enter the 9 digit code and the URL. 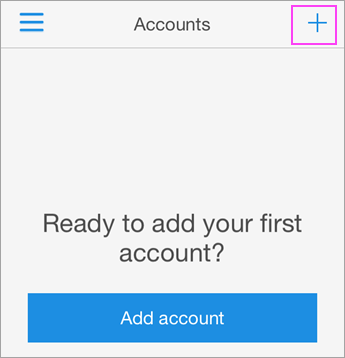 Your account will be added automatically to the app and will display a six-digit code. Switch back to your computer and click Done. Now wait for the Checking activation status text to finish configuring your phone. When it's complete, you'll be able to click the Contact me button on the right. Note: If configuration fails, just delete retry the previous steps again. Switch back to your phone and you'll see a notification for a new sign in. Go to the Microsoft Authenticator app. Tap Approve to allow it. Back on the computer, follow any prompts that you might see such as adding a mobile number. 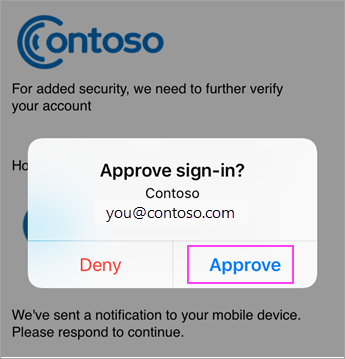 From now on, whenever you have a new sign in or add your Office 365 work or school account to an app, you'll open the Authenticator app on your phone and tap Approve.